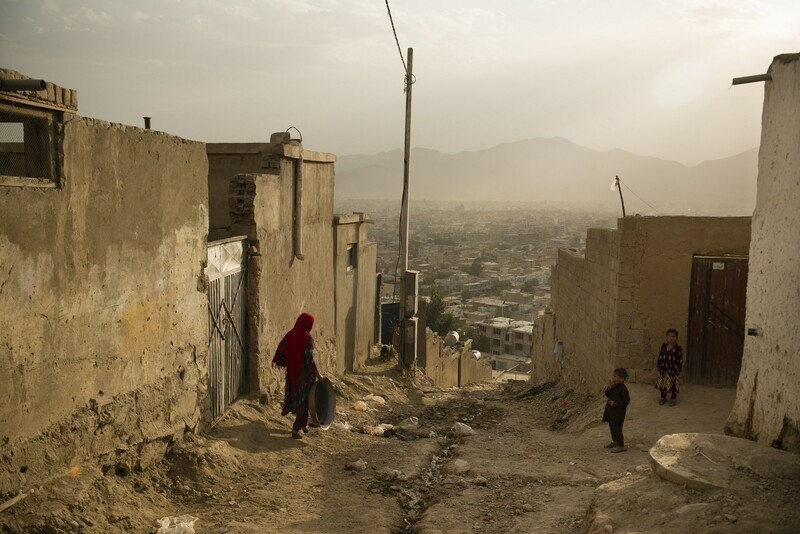 Photojournalist Andrew Quilty reflects on his place as an outsider in Afghanistan, exploring themes of reality versus role-playing, clichés, and the importance of photographer-editor relationships. 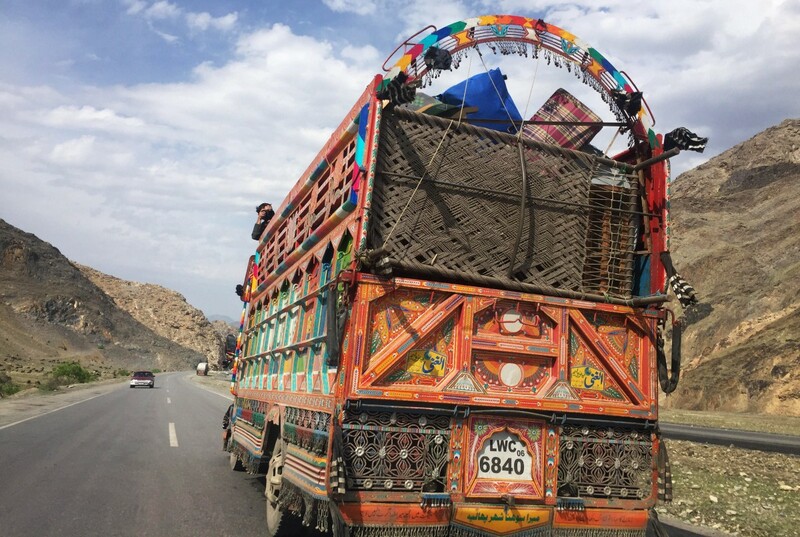 Early last summer, I was riding on the back of a colorfully decorated jingle truck on the way to the Afghan city of Jalalabad. 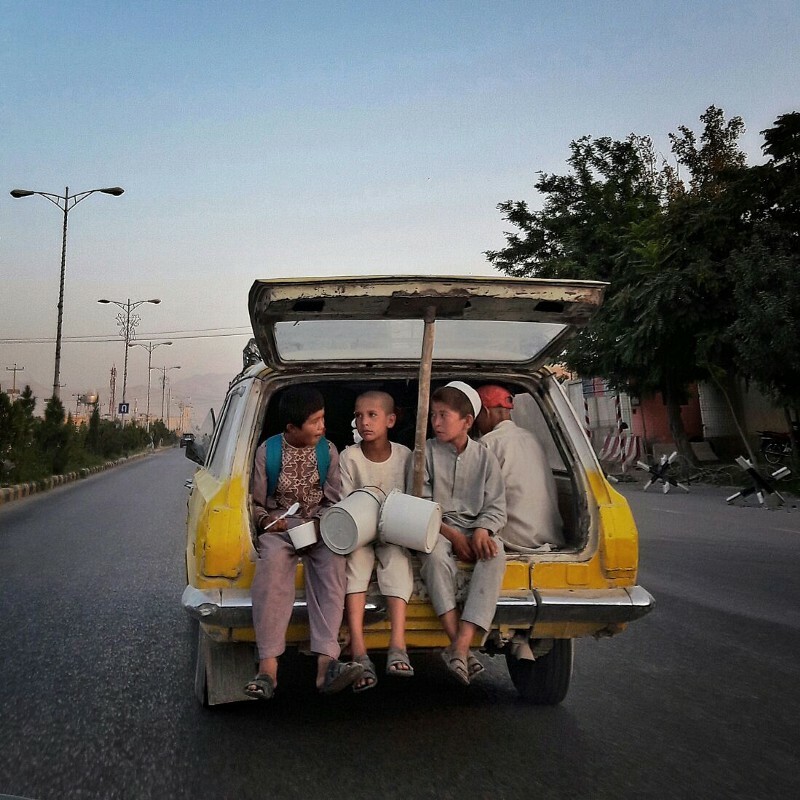 I was traveling as a photographer with members of a family who had been forced to leave their homes in Pakistan, where they’d lived since fleeing Afghanistan during the Soviet-Afghan war. Barely halfway to Jalalabad from the Pakistani border, with little warning, we pulled over to the side of the highway. The patriarch of the family, who had permitted me to photograph him since crossing the border hours prior, was clearly upset — his previously gentle disposition was gone. He wanted me off the truck. I followed his command and climbed down. Having a male, non-family member focus such close attention on his family, especially his wife and daughters, had been an affront to his sense of honor — the most vital of Afghan male virtues. A day later, I asked an Afghan colleague to contact the man to apologize on my behalf. Still, he could barely accept my apology. I’ve covered the forced displacement of families like this one for the past three years, and have photographed numerous families migrating in open trucks. Men often decline my request to photograph their families because it would be improper for me to be so close to female family members, let alone photograph them. When people do give me consent, aware of the cultural sensitivities, I try to work quickly and unobtrusively. But this incident shook me. I think I’m realistic about what my work can achieve, but I always believe, regardless of their ability to create change, that my photographs at least won’t hurt the people that they portray. I try — as the mantra goes — to “do no harm.” But, in this instance, I had failed. As signs of the man’s irritation grew, I had played ignorant in order to complete my assignment. I had prioritized fulfilling my assignment over the people who had allowed me in. I have little doubt that missteps like my own occur in Afghanistan — as they must everywhere, with greater or lesser consequences — frequently. But to what extent are the missteps understood but overlooked? Does the desire to feed a system that rewards speed and sensationalism impinge on our moral and ethical obligations as journalists? Experiences like mine made me wonder how often foreign journalists, because of ignorance, language barriers, and cultural illiteracy, stumble in spite of good intentions. It also made me question to what extent the expectations of some editors, and the professional pragmatism that journalists require to maintain a career, are to blame when one chooses to continue working on a story even if it means doing so at the expense of their subjects. But to criticize foreign journalists and photographers for bumbling their way through their adopted reporting grounds — treading on local customs, botching translations, and offending the people they photograph — is to acknowledge only a superficial element of a wider problem. By comparison, the deep-rooted and inaccurate conventions that are often applied to reporting from, in this case Afghanistan, are far more damaging. It was my assumption that those who lacked cultural, historical, and contextual understanding of their reporting grounds were the ones who failed their subjects, readers, and viewers the most. What I discovered through interviews with several reporters and photographers who work or have worked in Afghanistan, however, was that it’s not only those of us who are unfamiliar with the country and its culture that are guilty of simplistic representations and cultural infringements against the country and its people. What’s most damaging are the standardized concepts of Afghanistan that are often presented by journalists — both foreign and local — that provide editors and readers alike with seductive conventions they can latch on to, regardless of how little resemblance they bear to contemporary reality. 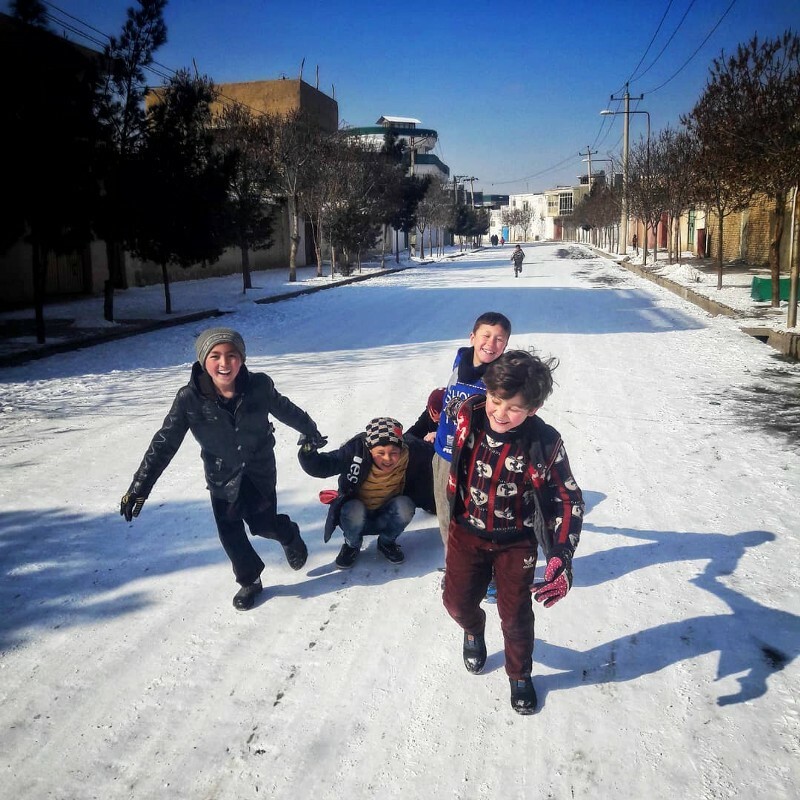 What is even more alarming, but by no means confined to what is produced by foreign or local media in Afghanistan, is that audiences worldwide — whose views are reinforced by whichever side of an increasingly partisan media landscape they choose to follow — are often viewing stories through outdated, reductive lenses that transform complex issues into familiar stereotypes. This is particularly apparent when it comes to narratives as protracted and capricious as those found in Afghanistan. There are a host of predictable tropes that editorial departments and photographers call upon to portray these narratives. Such reductionism, whether intentionally deceptive or simply lazy, serves the photographer alone — the same stereotypes are often rewarded with photo contest results, which encourage further deception. Breaking those conventions, not just in Afghanistan, but worldwide, requires a shift not only from journalists and their editors, but also from their audience, who, especially in this age where online analytics rule, can dictate the standards expected of their storytellers. The driver of this shift, however, needs to come from journalists who are willing to think critically and independently and deliver what is accurate rather than what is expected. Photographers are quick to document armed Afghans, and editors are just as eager to publish those images, said Rafiqui, who was also critical of journalists and photojournalists who adopt “the arguments of political power” for what the United States is doing in Afghanistan without ever questioning it. Rafiqui offered one explanation for the ingrained Eurocentric viewpoint of some photojournalists in places like Afghanistan: a “feedback loop,” or a self-perpetuating cycle of misinformation that simultaneously embroils the audience, the editor, the journalist, and even the subject, in a trap of reductionism. 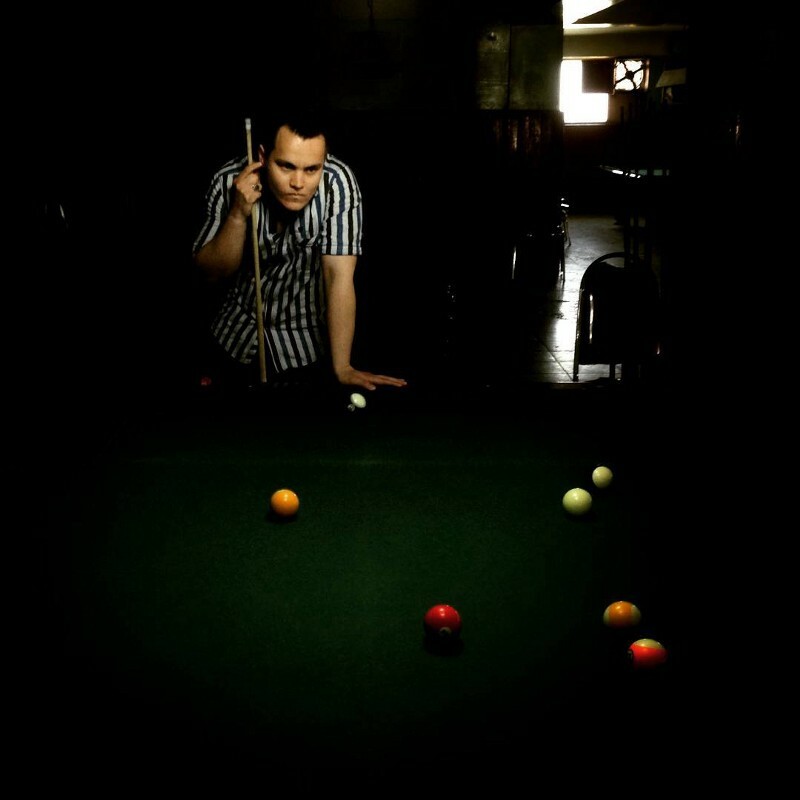 Local journalists are just as prone to the temptations of reductionism, Rafiqui told me. The influence of international media organizations that sit at the apex of the feedback loop is most pervasive on young media institutions trying to establish themselves. This is especially evident with respect to young journalists trying to stand out from the crowd. Or, more accurately, conform to it. 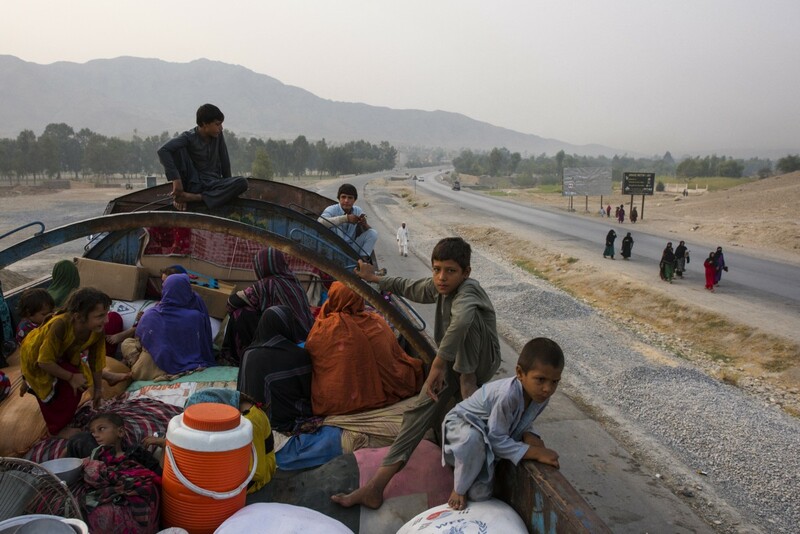 Last year, I was working on a separate story about Afghan refugees returning from Pakistan. 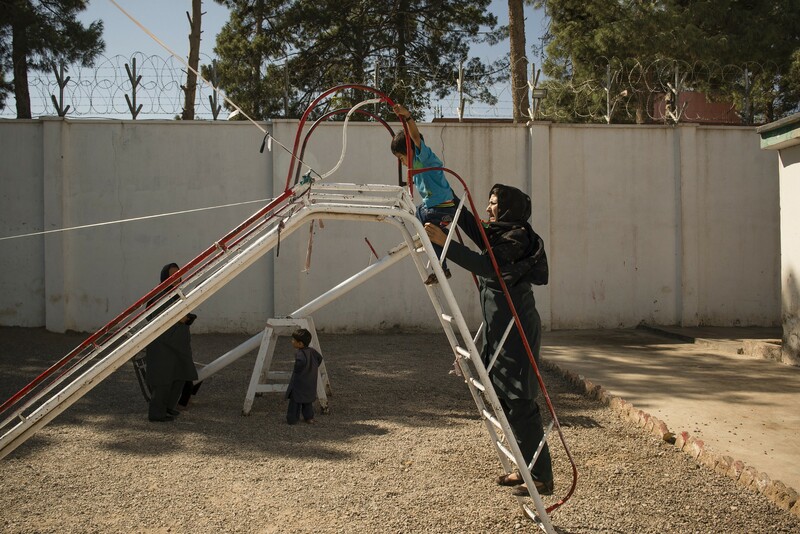 While the journalist I was working with interviewed male family members in a courtyard outside Jalalabad City, I asked one of the men if I could enter the house to photograph the women and children. He disappeared inside to instruct his wife and another woman to don their burqas. I photographed the women and a handful of young children for a few minutes as her husband watched from the doorway. 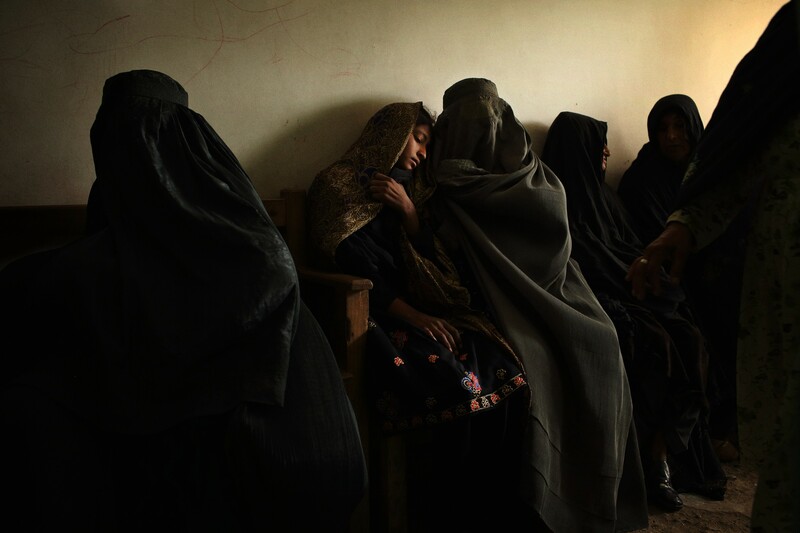 Women are difficult to represent faithfully for Afghan and foreign photojournalists alike. With some exceptions, for example if they’re unmarried or widowed, photographing adult women is widely forbidden. Interviews might not be permitted without the presence of the husband or brother. Photographs might only be allowed if the woman can obscure her face with a scarf or burqa — a skewed representation for all intents and purposes, but a compromise made by both parties that is rarely questioned. 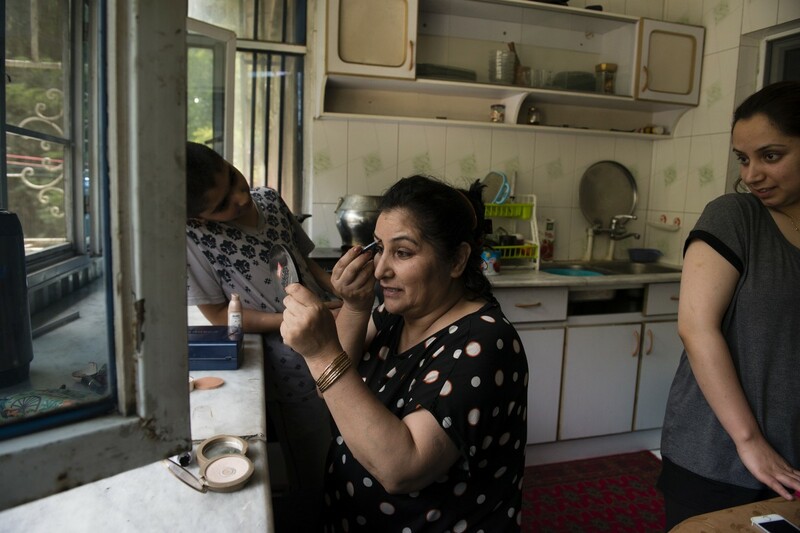 For this reason, foreign women working in Afghanistan have greater access not only to Afghan women, but also to men, who often attempt to accommodate foreign women’s customs in spite of their own. To a slightly lesser extent, the same can apply to non-Afghan male journalists. 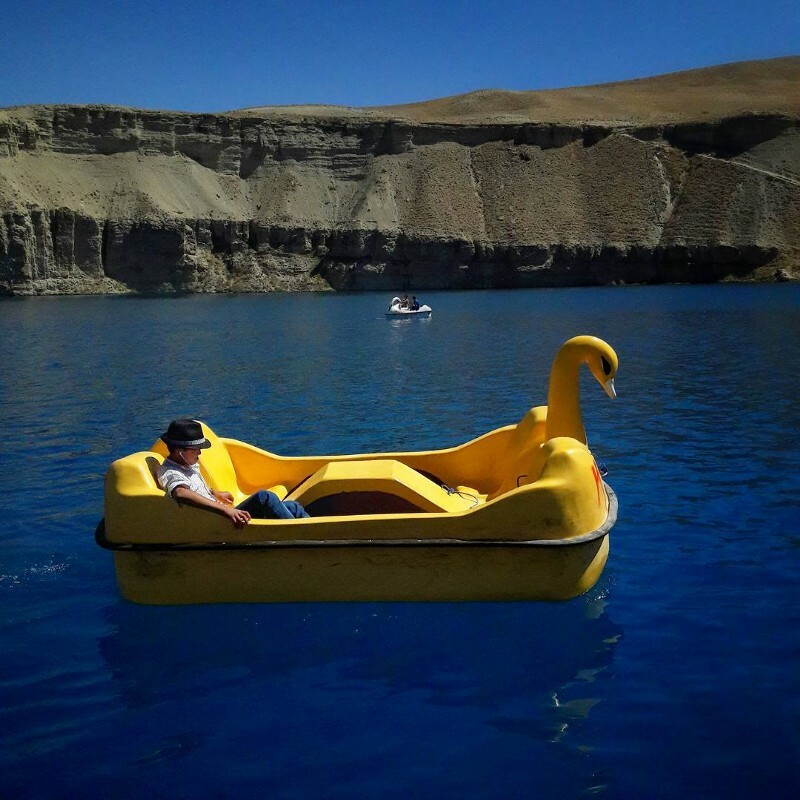 Hamid, the Afghan reporter, believes this is because compromises are made for the foreigner’s own customs. 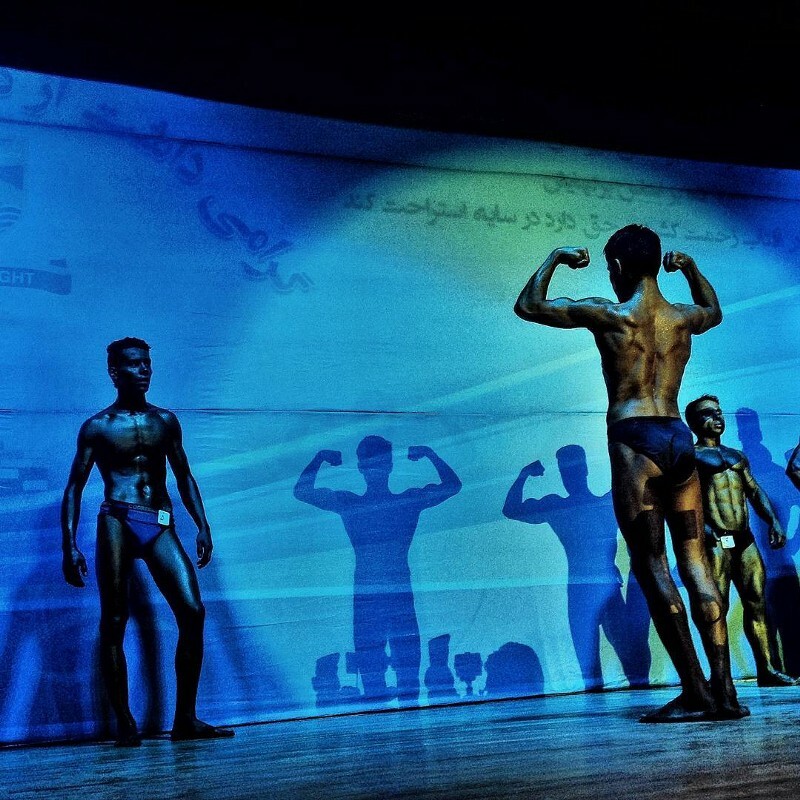 A Kandahari man would know that a Western male’s “concept of interacting with women is different” from that of a local male journalist, said Hamid. “They think that my concept of interacting with women is the same as theirs.” (The sanctity of an Afghan woman in her home is such that night raids conducted by foreign soldiers were one of the main reasons former President Hamid Karzai refused to sign an agreement allowing American forces to remain in the country after 2014. It was signed by his successor, Ashraf Ghani). Because Afghan women typically don’t wear burqas inside their own houses unless a male, non-family member is present — which is almost unheard of — in the caption of my pictures I wrote that the woman pictured “donned her burqa prior to the photographer entering the room.” However, I knew that space constraints wouldn’t allow it to be included in the published caption. It’s hard to deny that I have contributed, however minimally, to an inaccurate portrayal of women in Afghanistan, but is the alternative — not photographing women inside their homes at all — any better? At a minimum we should be careful about the ways we include burqas, and any other over-used symbolic objects or scenes, in our photographs. This is where the relationship between photographer and picture editor is critical. In most cases, photographers have a stronger understanding of the people and places in their images than their editors do. While tight deadlines and time differences can promote expediency, it is incumbent on the photographer and editor to discuss the subtleties that even accurate captions can’t express. In both instances, had the relationship become transactional, the people being photographed would no longer have been subjects, but actors. But a transaction doesn’t necessarily have to take place for a subject to become an actor. In Afghanistan, members of the security forces are often complicit in falsely promoting their own reputations. It’s rare to arrive at a government frontline position without soldiers offering to fire their weapons for the camera. Often, they’ll just go ahead and do it, assuming that’s what’s expected of them. Just because a photographer isn’t directing a falsehood — and in this case propagating a stereotype — doesn’t mean he or she isn’t complicit in it. It is the responsibility of the photographer, not the soldier, to refuse to play a role in the deceit. In southern Afghanistan, I once watched an Afghan cameraman direct a dozen policemen, who had been sitting idle at a checkpoint, to patrol through picturesque, waist-high grass in an orderly line, with rifles at the ready as if an ambush was imminent. He told them to stop and start so he could reposition himself for a variety of shots. The officer overseeing the frontline junket offered to raid a house for the benefit of our cameras. The local journalists didn’t hesitate to record the set-up scene. Frustrated, my colleague and I asked to be driven back to the city. The local reporter we’d employed as a fixer asked us not to show our anger. He explained that the commander at the checkpoint could kill him if he believed he was being ridiculed. Even if he was exaggerating, it was a reminder of how privileged our position as foreign journalists was in comparison to Afghans. It was unlikely that my colleague or I would be harmed, but while notional progress has been made in protections for the media in Afghanistan, it rarely amounts to more than lip service for local journalists and fixers who are virtually unprotected from powerful men who consider themselves above the law. Wahidy sympathizes with Afghanistan’s young photojournalists. 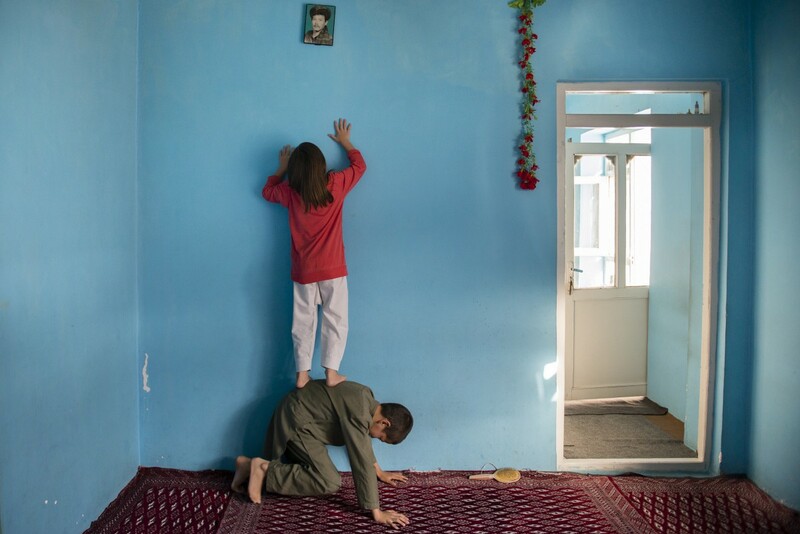 “There is no work for Afghan photographers in Afghanistan,” she said. “Unfortunately even agencies are not taking pictures as they used to.” This dilemma might result in more images that satisfy the international news wire services’ appetite for the violence and poverty that’s expected from Afghanistan, but it leaves Afghan photojournalists little room to explore more nuanced concepts. Examples of photographic deception are countless, but what receives less attention, and what is arguably more nefarious, is what gets manipulated, and why. Since 9/11, international media outlets and their collective audience have been interested in Afghanistan only insofar as their own countrymen and women, or those of the U.S.-led international military conglomerate, have been involved. Furthermore, the vast majority of that reporting has been facilitated by official military embeds, the granting of which requires journalists to stay in favor with public affairs departments who can restrict future access without reason. Since the international combat mission ostensibly ended at the end of 2014, and with it combat embeds, it’s easy for me, having only worked in Afghanistan thereafter, to be critical on this score. My concern is that while undertaking official military embeds isn’t in itself ethically precarious, not accounting for the deliberately unilateral point of view they provide is. It wasn’t until I’d spent time in Afghanistan and had become aware of how oversimplified the notion of the battle between “good” (The United States and the Afghan government) and “evil” (the Taliban) was, that I realized how little subtlety there’d been in much of what I’d consumed via international media prior to arriving in the country. In Afghanistan, there’s a checklist of scenes that many photographers feel they need to include in a body of work: the burqa-clad woman and the Afghan warrior among them. The lure of blunt symbols are symptoms of the feedback loop Rafiqui points to — clichés called upon to bolster inadequate reporting or representations that fit ill-conceived notions of Afghan-ness. Hamid says that eschewing clichés and stereotypes and being attuned to cultural nuances are matters that should be respected for the sake of accurate storytelling, not for the politically correct notion of respecting one’s subjects. 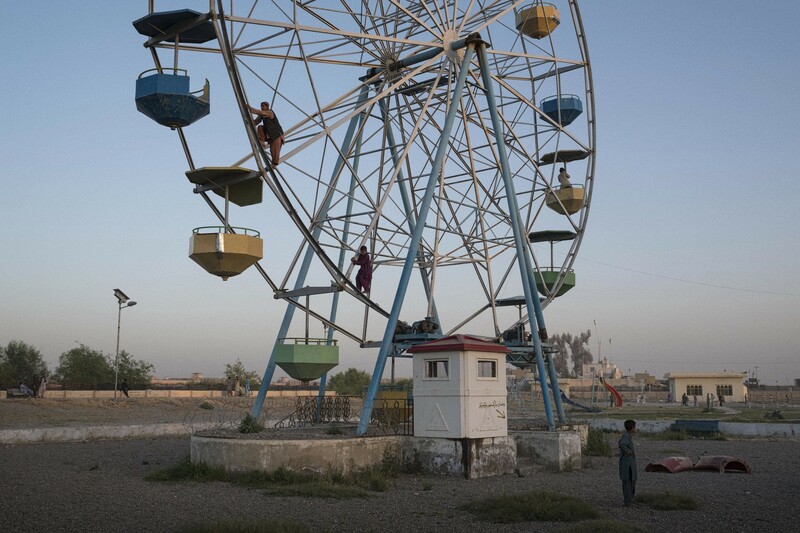 Andrew Quilty has been based in Kabul, Afghanistan since 2013. His work there has garnered awards including the Gold Walkley — the highest prize in Australian journalism, the George Polk Award for photojournalism, and three recognitions from Picture of the Year International. 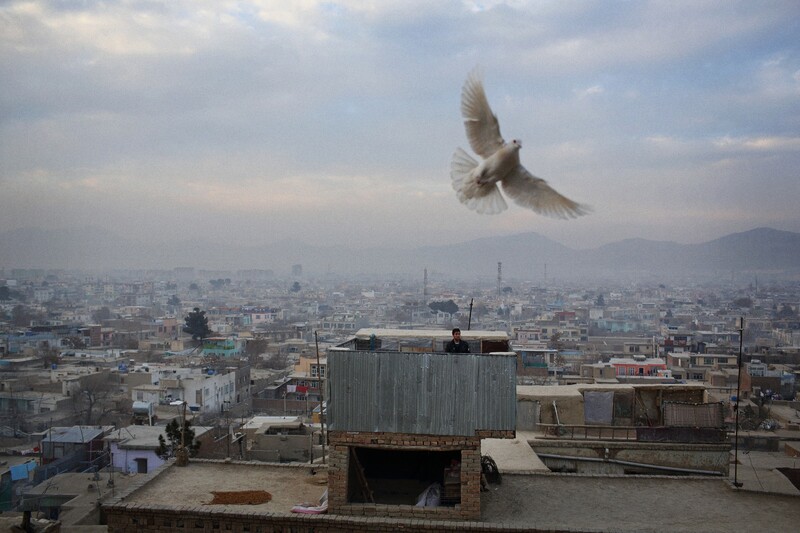 In 2016, a selection of Quilty’s work from Afghanistan, “After Enduring Freedom,” was exhibited at Visa Pour L’Image, in Perpignan, France. Follow Andrew on Instagram. 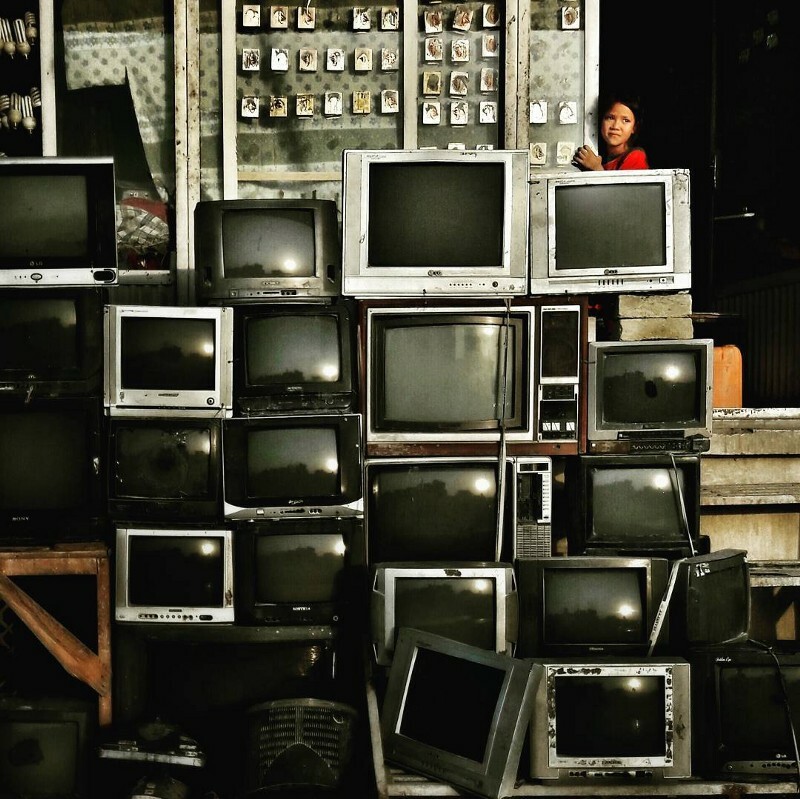 Next in our series “Truth-Telling”: Ricci Shryock on supporting local media in sub-Saharan Africa. And don’t miss our previous article, “Blind spots: The dangers of unchecked social bias in race and media” by Shaminder Dulai. Thanks to Danielle Villasana and Austin Merrill. 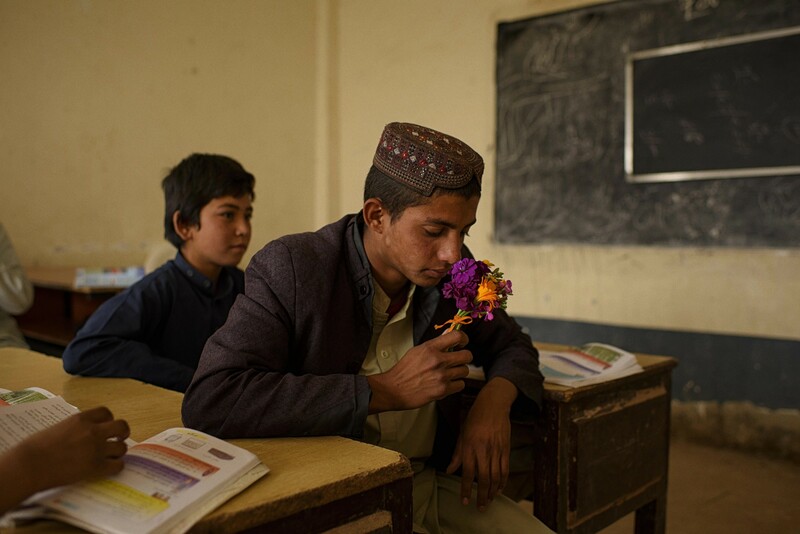 Originally from Sydney, more recently his photography and writing have focussed on Afghanistan, where he has been based since 2013.